Posy is more than flowers. I have the unending creativity to style and professionally design for sets, editorial / photo shoots, home and business. 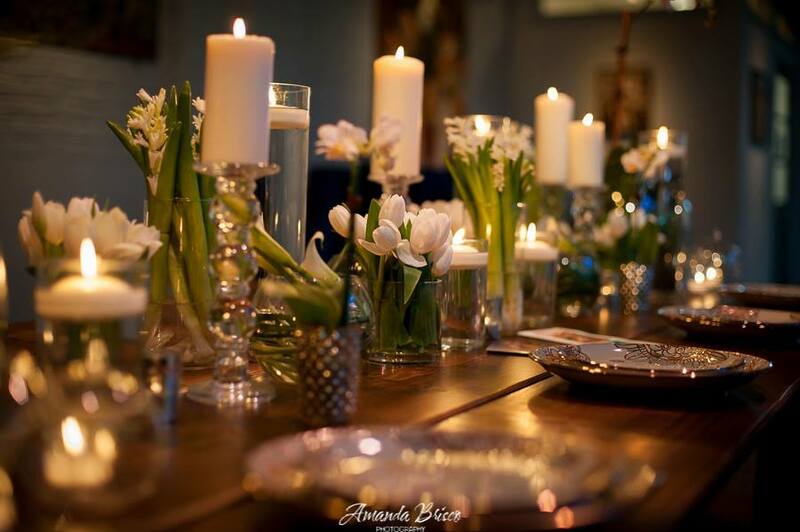 Did you know that I am interior designer, floral designer and creative stylist?